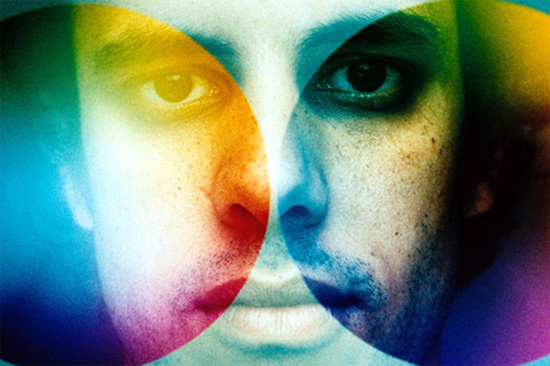 Kieran Hebden, the man more commonly known as Four Tet, has had a busy and productive couple of years. Having made his name in pastoral, beat-driven electronica that sent tendrils into folk (2001's Pause) and scuffed jazz (2005's Everything Ecstatic), a recent run of 12"s through his own Text label - compiled on last year's Pink album - found him channeling his DJ experiences into a series of gradually unfolding, roundly excellent club tracks. Some were surprisingly upfront and banging considering the delicacy of much of Hebden's earlier work, and all are well worth checking out. Today Hebden's uploaded a 38 minute album of older music to Soundcloud, and made it available for both streaming and download. It's cryptically presented - titled '0181' and informing listeners that these tracks were 'produced by Kieran Hebden between 1997 and 2001; compiled 2012'. The album is also set to be released on vinyl via Text later this year. They span a time period from well before the 1999 release of his debut LP Dialogue up to the release of Pause, and touch on the sound of much of his material from across that time. Listen via the embed below.